A cool, wet April had growers playing the waiting game, but planting was in full swing by May 2. Hot, mostly dry conditions over the last two weeks have allowed them to catch up. A number of growers are finished planting, but several others are waiting on either dry weather or rain, depending on where they are. The U.S. Department of Agriculture estimated that 46 percent of the crop had been planted by May 14. The main driver behind the uptick in cotton planting has been a favorable market for growers. December cotton futures are trading for about 80.5 cents a pound, while south Delta cash cotton is selling for 83 cents a pound. 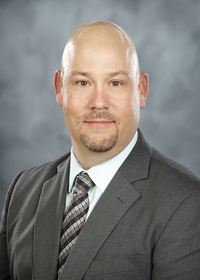 Brian Williams, Extension agricultural economist, said the December futures contract is the tool producers are most likely to use if they want to lock in a price for the fall. South Delta cash cotton is the price they would receive if they were to sell their cotton today. The crop is typically grown in large fields of 1,000 or more acres and picked using modules that can cost up to $1 million. However, producers with smaller fields typically used for other crops are using that land for cotton to take advantage of the strong market. 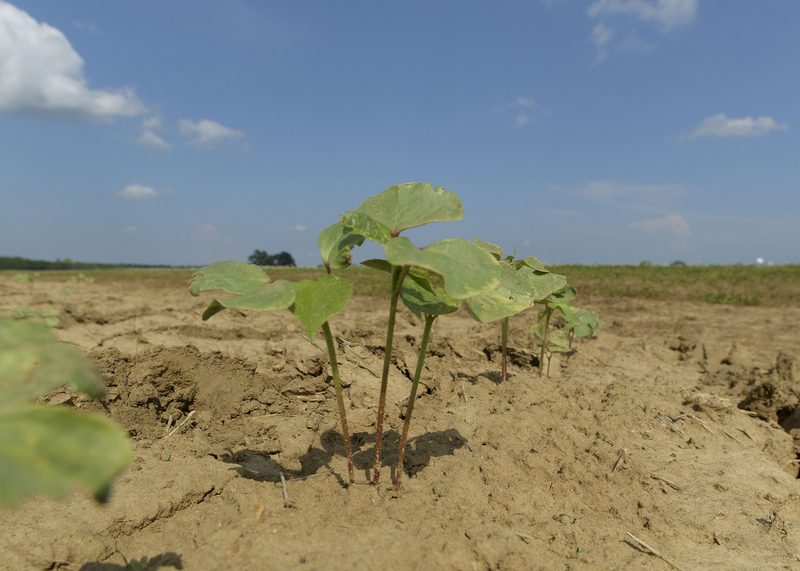 MSU Extension faculty and staff plant variety trials at 35-40 farms across the state each year to evaluate how different types of cotton perform in various conditions and soils. They share the results with cotton growers to help them choose the best varieties for their locations and determine the most effective management strategies. Dodds said most growers have taken for granted a crucial variable in recent years: drainage. Extension specialists also use outlets like the new Mississippi Crop Situation Podcast to inform growers on the latest developments in every crop grown in the state. To listen to podcasts from Dodds and other Extension specialists, visit http://extension.msstate.edu/shows.